Cases are often won or lost at the discovery stage, and knowing how to cross-examine deponents is an essential skill for all litigators. Cross-Examination at Depositions gives you the tools you need to maximize your effectiveness at depositions. Cases are often won or lost at the discovery stage, and knowing how to cross-examine deponents is an essential skill for all litigators. 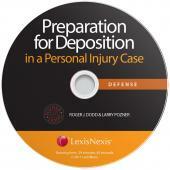 Cross-Examination for Depositions gives you the tools you need to maximize your effectiveness at depositions. The authors show you how to focus on the "theory of the case" and prepare lines of questioning that support that theory. 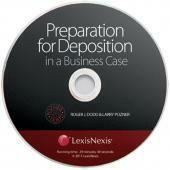 Following the authors’ preparation guidelines will afford you a major advantage, before a deposition even begins. 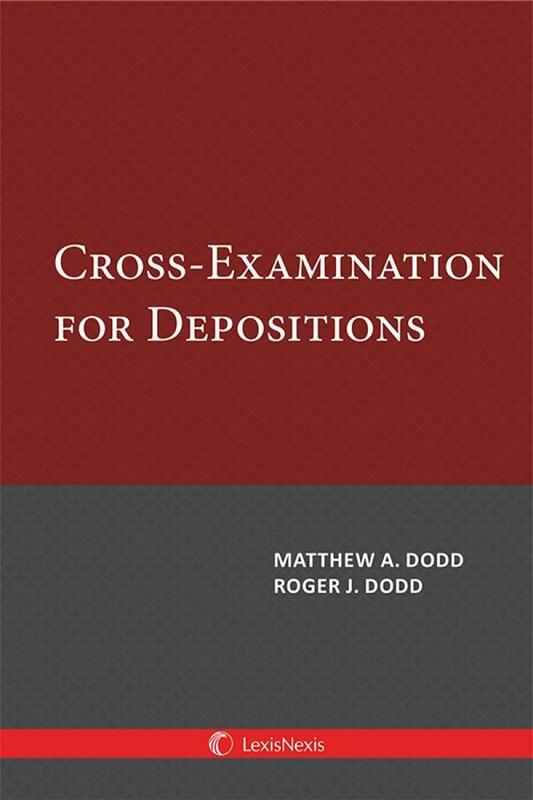 Difficult witnesses can challenge even the most experienced deposing counsel, and the authors provide numerous suggestions on how to deal with scenarios involving difficult witnesses. 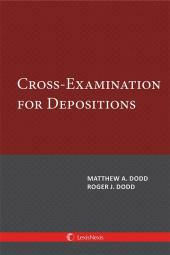 The authors emphasize the technique of using cross-examination constructively, to elicit facts from opposing witnesses to further your own theory of the case, as opposed to merely attacking your opponent’s theory of the case. This technique, first introduced by Larry Pozner and co-author Roger Dodd in the classic work Cross-Examination: Science and Techniques, is devastatingly effective. 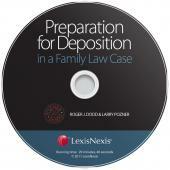 Numerous examples of deposition testimony are woven throughout the chapters. These examples clearly illustrate the points made in the book. 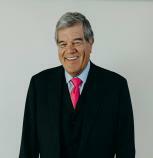 Matthew A. Dodd is a founding partner of DBC Law Firm, P.C., with offices in Bozeman and Big Sky, Montana. DBC Law Firm, P.C. handles cases in Criminal Defense/DUI , Family Law, Plaintiff’s Personal Injury, and Business Law.